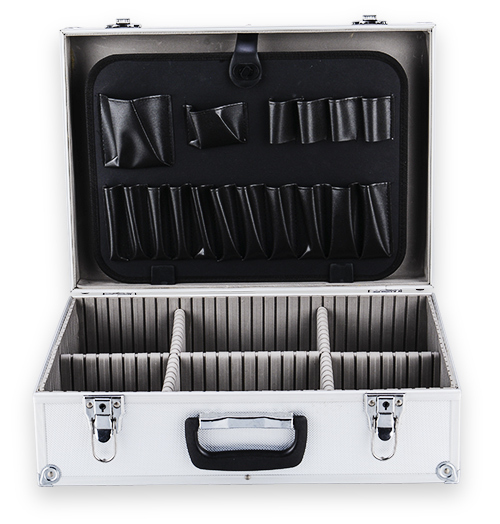 Industry expertise and experiences allow us to provide case products of superior quality to meet your individualized requirements. 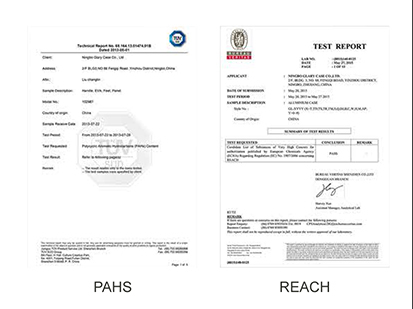 We provide customised service for small and big clients for their OEM & ODM. We can provide professional photography services of our products for customers. 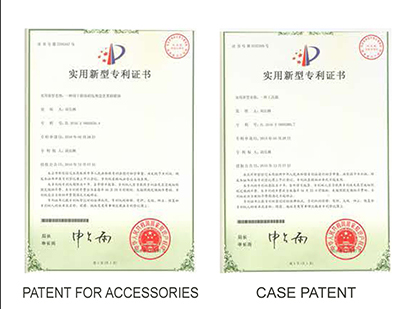 Our products have been examined and approved by authority. 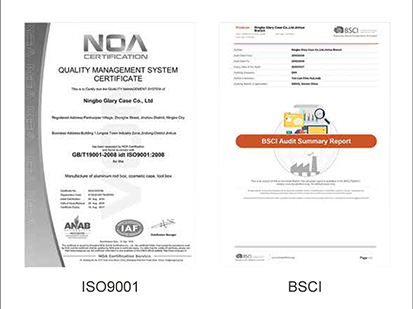 A variety of certifications have been issued to guarantee the quality.